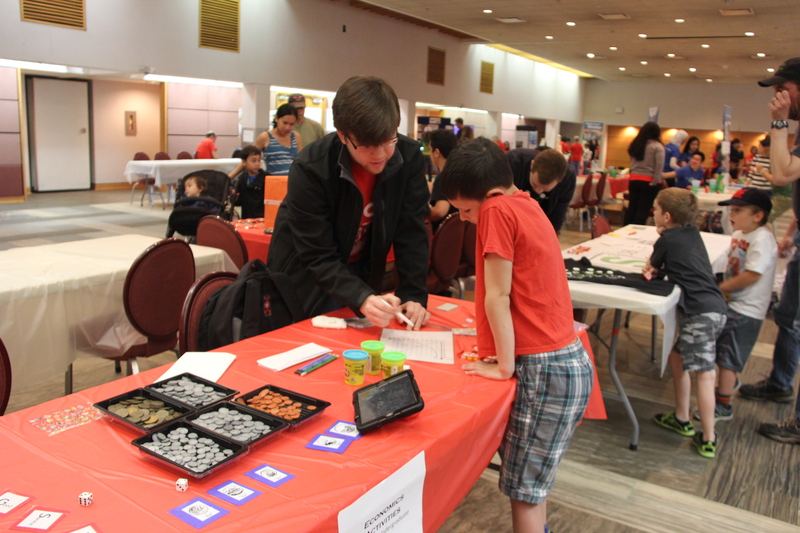 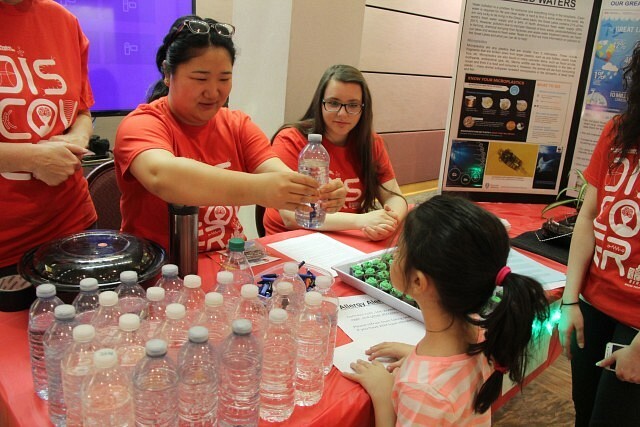 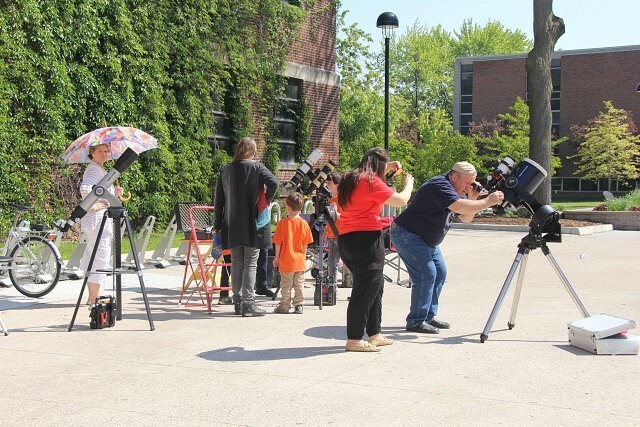 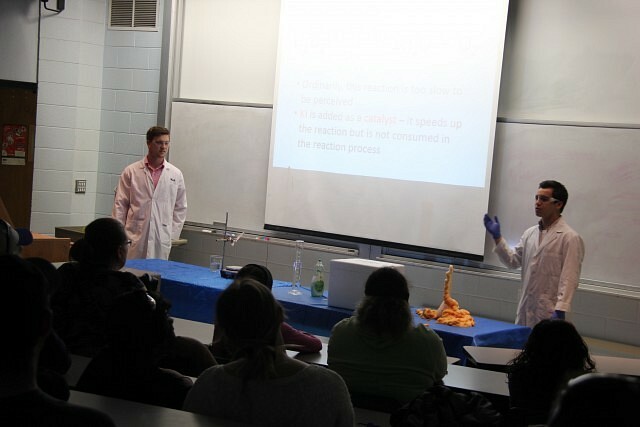 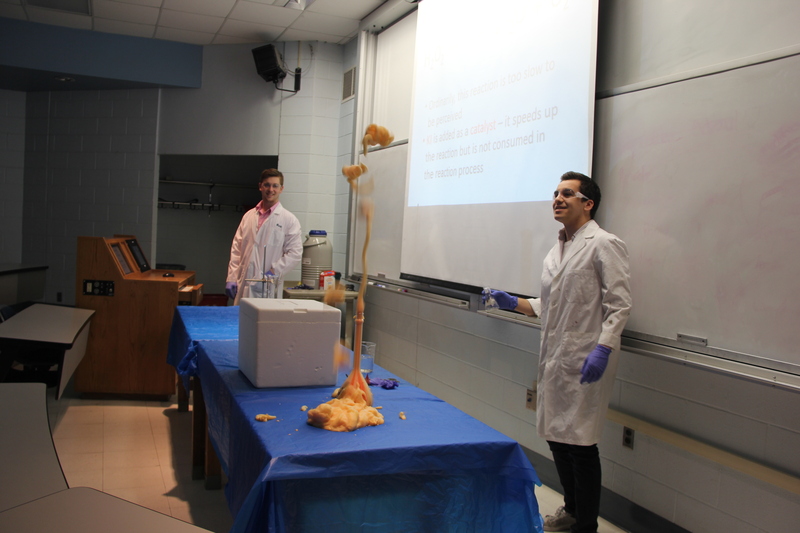 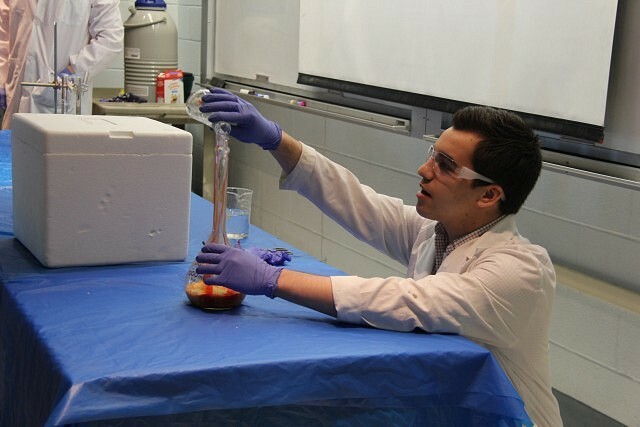 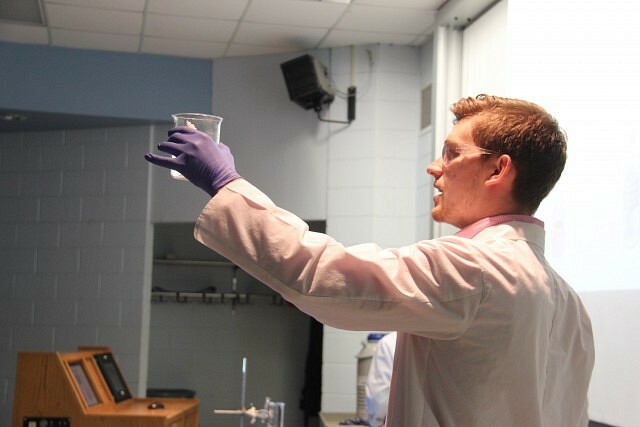 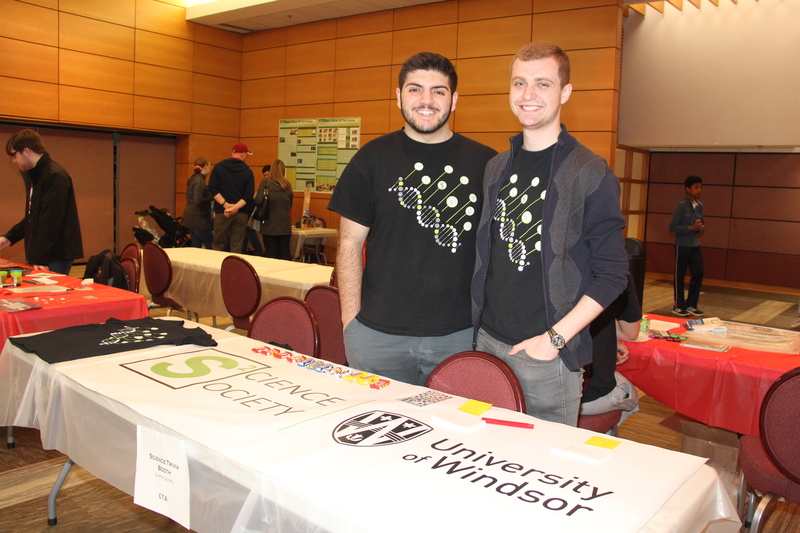 The annual Science Rendezvouz is taking place Saturday until 4pm at the University of Windsor’s CAW building. 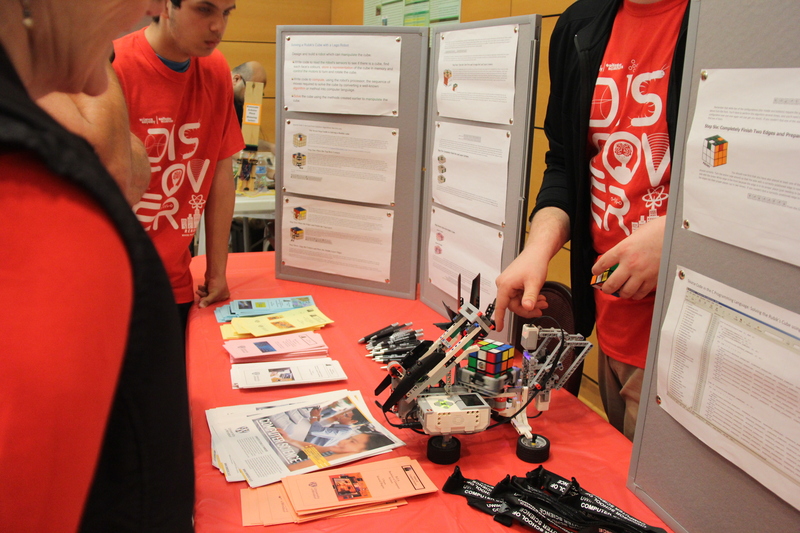 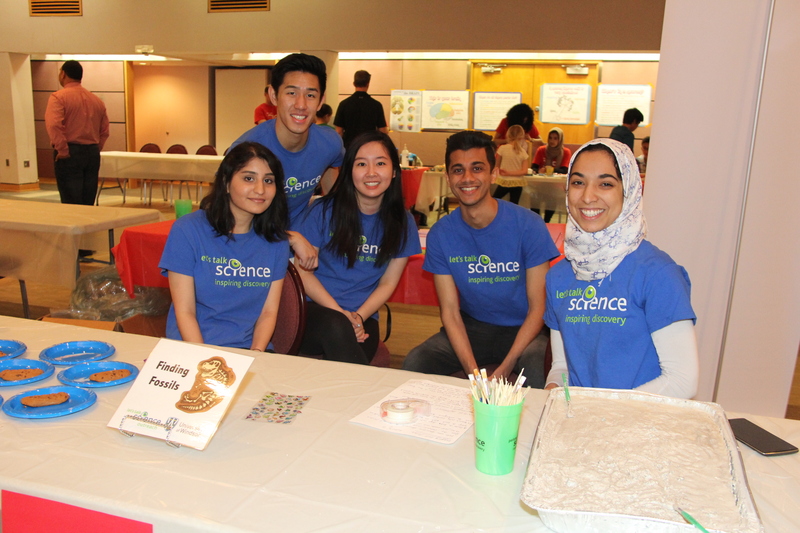 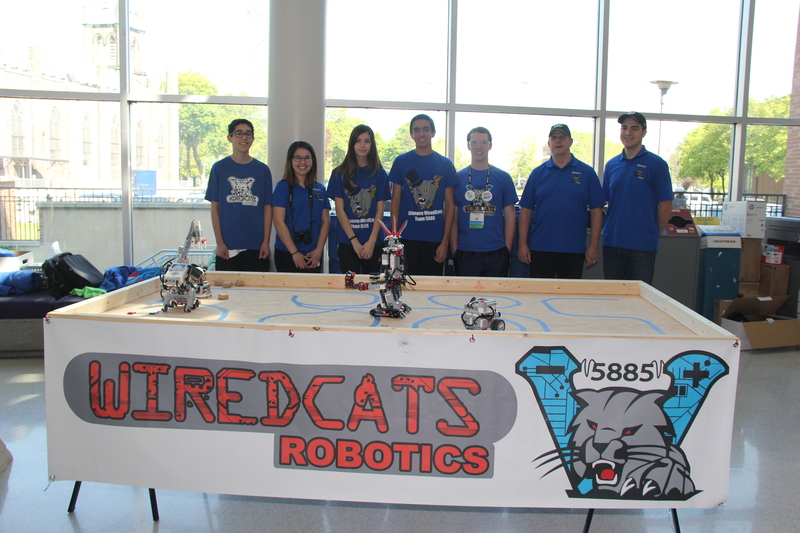 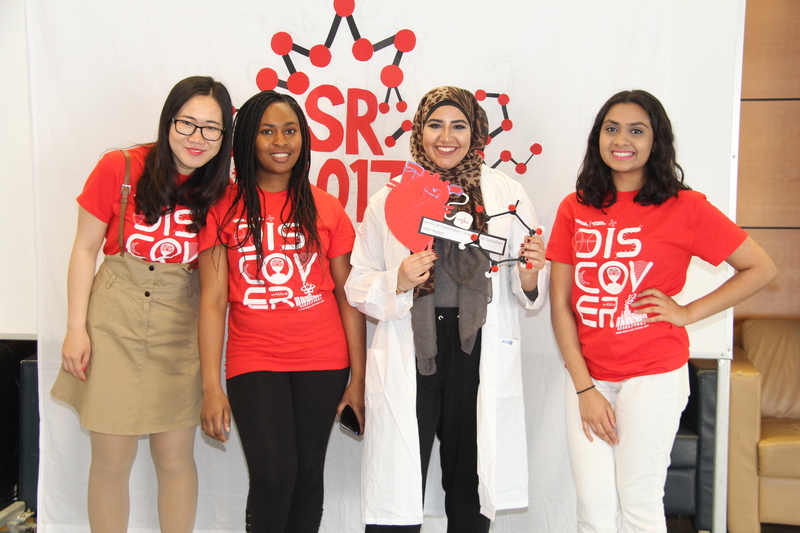 The non-profit event promotes the importance of science in today’s society. 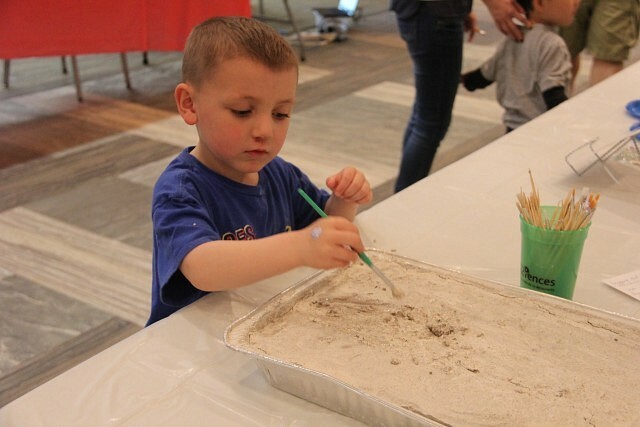 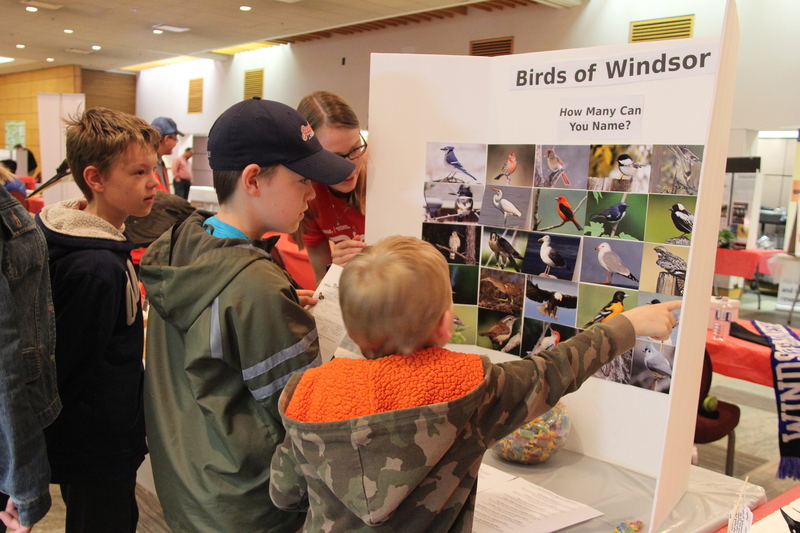 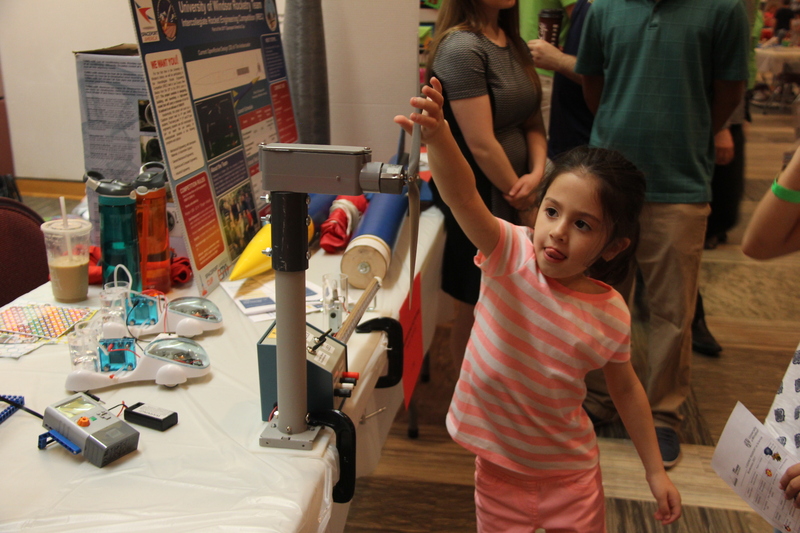 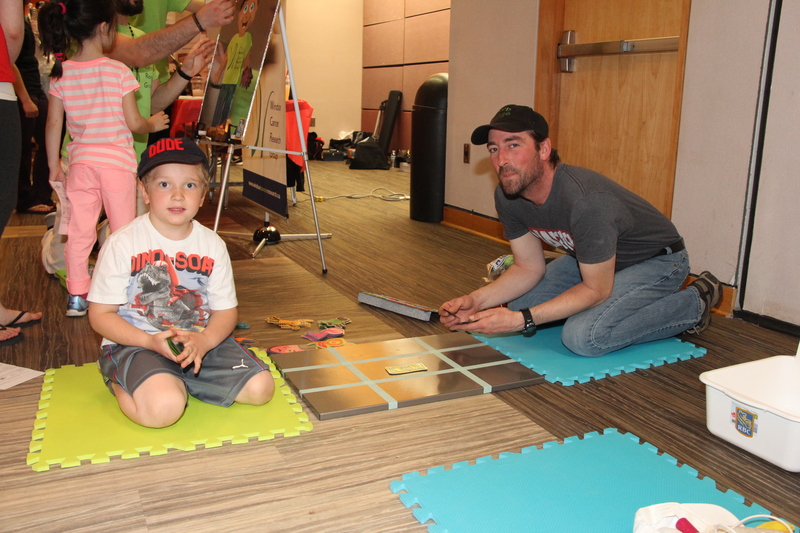 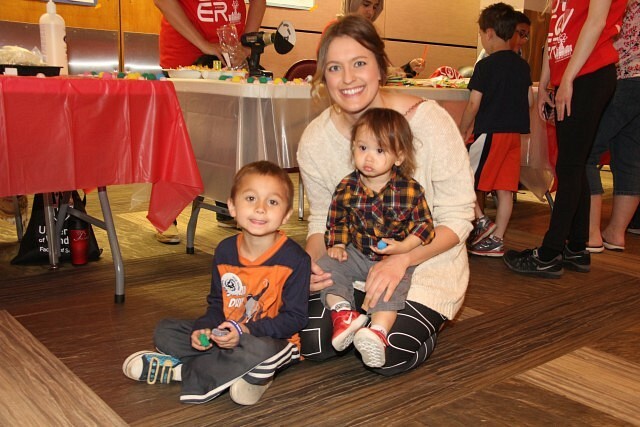 Many hands-on activities were laid out for kids and the whole family to enjoy as they learned more about many different kinds of science. A science show, science carnival, science challenge and many other entertaining things will take place throughout the day. 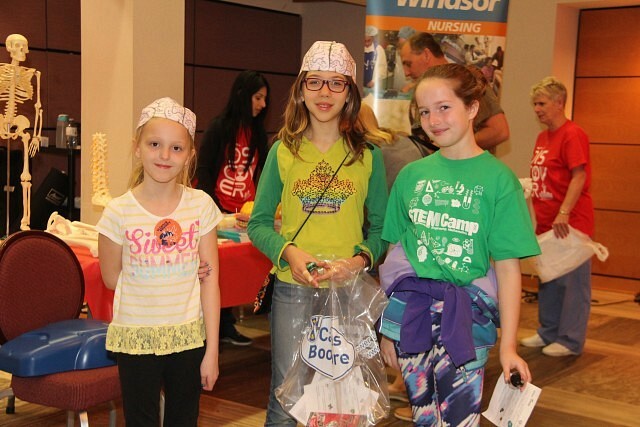 This year is celebrating the UN designated International Year of Light.